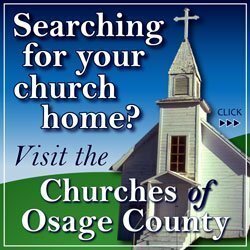 While Osage County won’t have a hard copy of the annual fair book this year for its three county fairs, the fair book is easily accessible online. 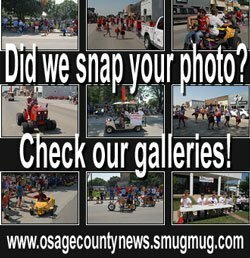 The fair book is located on the Frontier Extension District’s website and is available for downloading or viewing at this link. 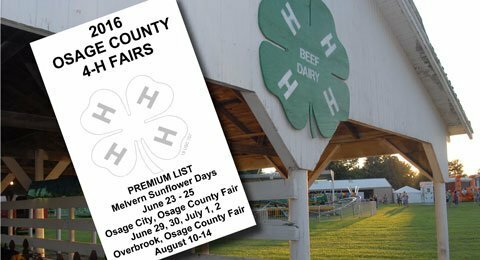 Osage County’s three fairs are scheduled as follows: Melvern Sunflower Days 4-H Fair, June 24-25; Osage County Fair, Osage City, June 29-July 2; Overbrook Osage County Fair, Aug. 10-14. The fair book contains daily schedules and information for each fair, along with rules and regulations for exhibitors in all categories. 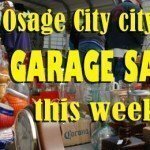 To view the fair book, either click on the link above, or visit www.frontierdistrict.ksu.edu, click on 4-H Youth Development, and then click on Osage Events and Information.